Let’s just start with this right off the top. This is a piece of crap. 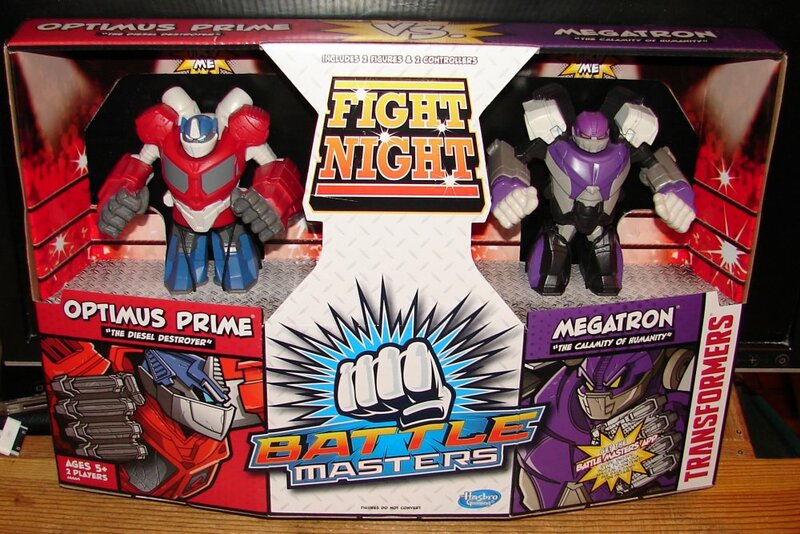 The Transformers Battle Masters Fight Night play set includes two figures and two controllers. The figures mount on top of the controllers and fight like any numbers of fighting games. The controller lets you swing their arms, and if you hit your opponents head it pops up to indicate you’ve lost. Now, it’s clear just by looking at these that someone decided to slap Transformers names on a robot game that was not designed to be Transformers. Optimus Prime does have a passing resemblance, the grate on his forehead and his windows, but that’s about it. There are four single pack toys coming, Starscream, Barricade, Bumblebee, and Prowl. Bumblebee and Barricade are the right colors more or less, but otherwise none of these look anything like their characters. The game play itself looks crappy too, though admittedly, I haven’t decided if I’m going to bother open it or not. When their arms swing instead of a jab, which would make the most sense, they swing with a cross. I can’t imagine it’s easy to hit the target at all, not to mention that it doesn’t look like the controllers are connected to each other, so you can move them freely, making it kind of ridiculous to play. The only redeeming quality that this hunk of junk has is the nicknames. Optimus Prime is known as “The Diesel Destroyer” and Megatron as “The Calamity of Humanity”. Those are AWESOME nicknames. Kind of sad that this is the best thing that can be said about them. 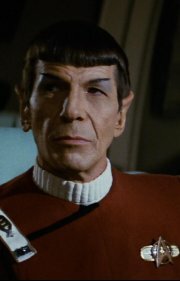 One last thing. As you can see, Transformers is in red down the side, the same way all the Age of Extinction toys are packaged. These clearly aren’t really part of the line, so I’m not really sure why it’s on these. 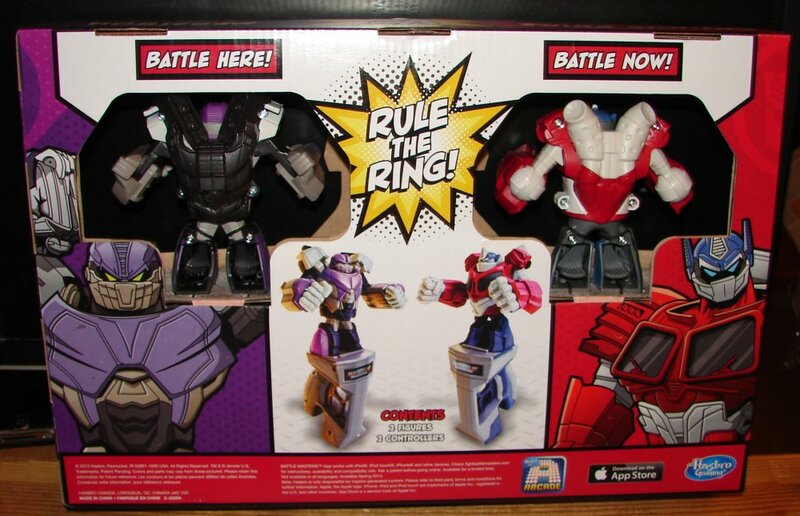 On the other hand, even the AOE toys aren’t really part of the AOE line as the don’t say AOE on the package (don’t get me started on that). I suppose it matters little. I am usually one to love all the ancillary stuff, and I enjoy it for what it is, but even I can’t like these. This entry was posted in Toy Reviews, Toys, Transformers and tagged Age of Extinction, AOE, Battle Masters, Toys, Transformers, Transformers Battle Masters, Transformers: Age of Extinction. Bookmark the permalink.